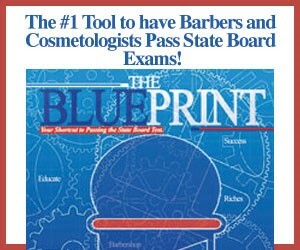 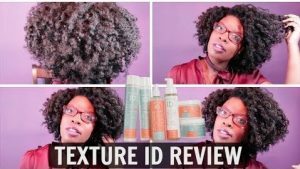 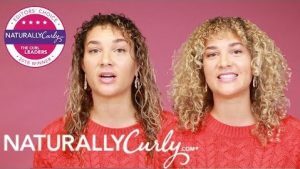 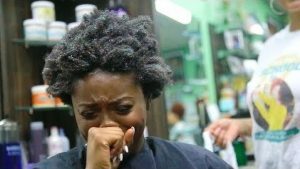 The Olympics of #NaturalHair just happened, and NaturallyCurly has an Excellent recap of the people (and ..
After an overnight prep-step, Vlogger "Shawntas Way" demonstrates her method to detangle her #NaturalHair ..
Natural Hair vlogger AnnetteMint reviews the 'Texture ID' product line sold exclusively at Sally's Beauty ..
As a tie-in testimonial for the "Think Dirty" app, Shawnta talks about 20 natural haircare products and how they ..
Do you know the difference between cowashing and nopooing? 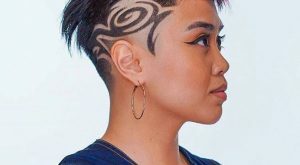 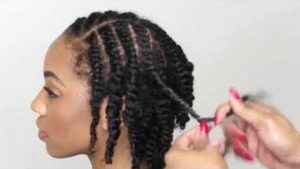 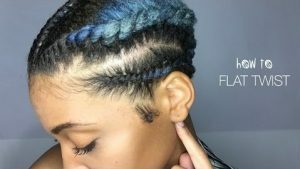 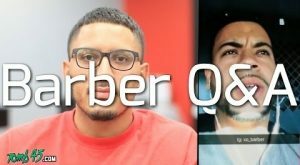 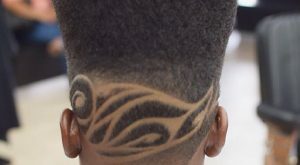 Well, this INCREDIBLY LONG video teaches ..
360Jeezy (and his adorable kid) walk through a recent taper-fade on a female client with dreadlocks... ..
Efik Zara of the "Zara & Nicola" YouTube Channel covers the pros and cons of having (and maintaining) .. 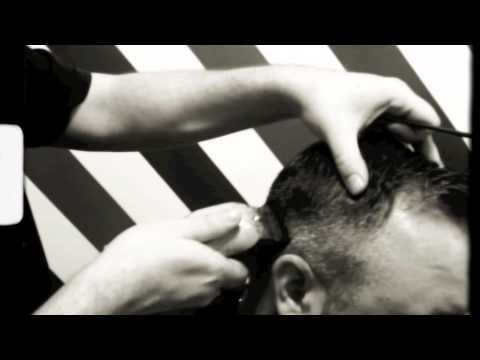 Comments Off on Merry Christmas To All… and To All, a Good Haircut..! 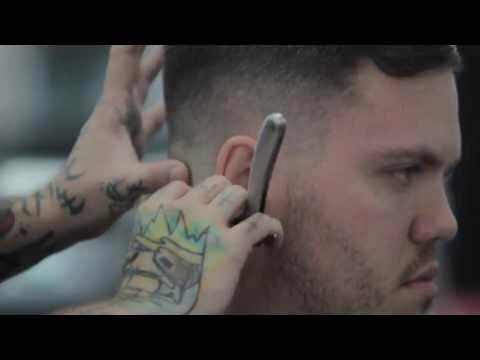 Merry Christmas To All… and To All, a Good Haircut..! 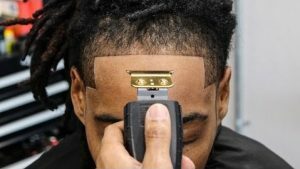 OK... 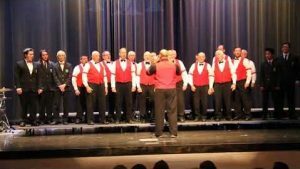 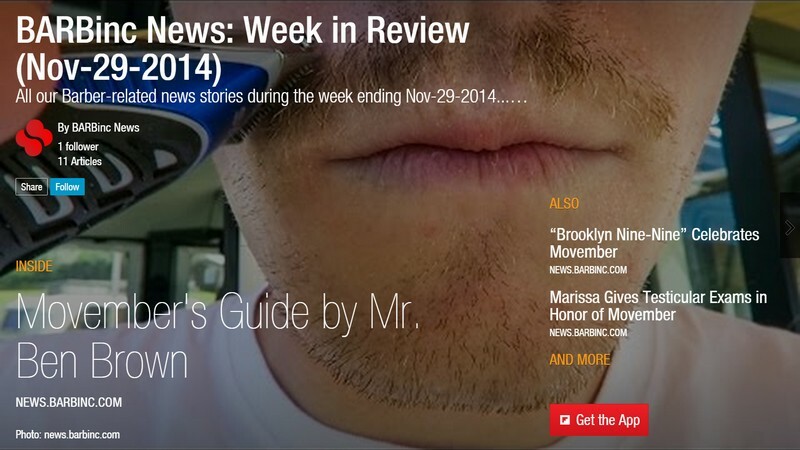 This is the ONLY time we'll EVER feature a traditional "Barbershop Quartet"... 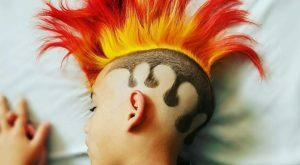 So, Enjoy..! 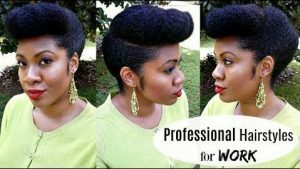 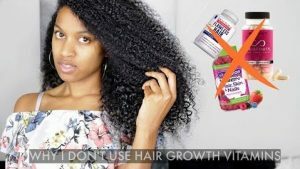 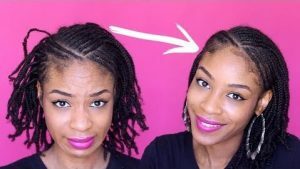 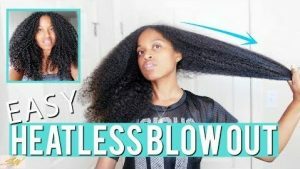 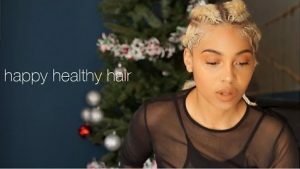 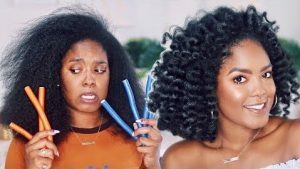 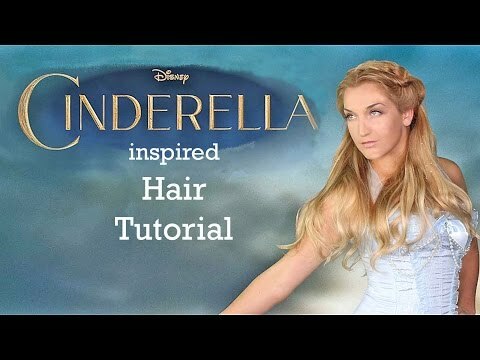 YouTube vlogger "J Mayo" builds her hair up and mentions the two crucial factors for its success. 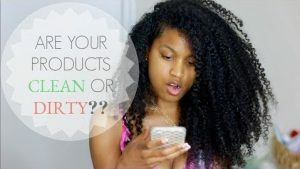 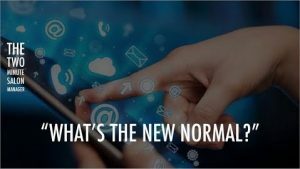 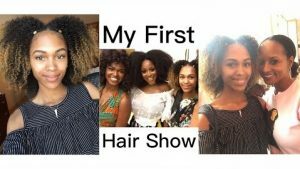 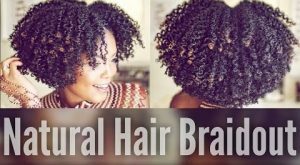 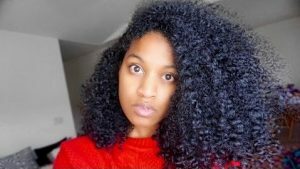 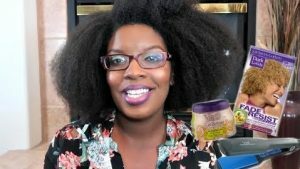 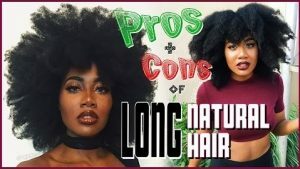 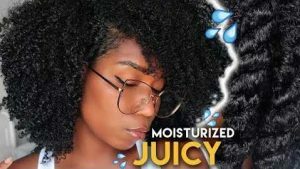 And, ..
YouTube vlogger "Hazel Goddess" shares her experience participating in her first #NaturalHair industry ..
Natural Hair vlogger "Shwnta's Way" has some definite (and controversial) opinions about NOT using vitamins ..
Antony Whittaker riffs on how technology and the pace of society has drastically changed the salon/haircare ..